· Do not clutter your profile with too many pictures. 5 pictures are ideal. · Have clear and good quality pictures on your profile. · Write an impressive, yet sincere, description about yourself. Remember the first impression is the last impression! · Have a mix of portrait and full-length pictures. · No need to have pets in your pictures to attract more people to your profile. · Pictures in natural settings are more attractive than artificial lighting. · Add pictures of you pursuing your hobby. And be candid. 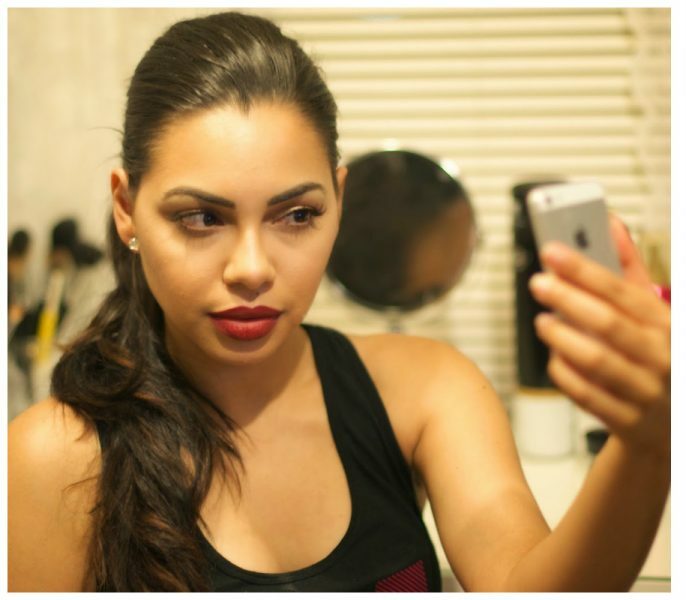 · Women, undo your hair and wear natural makeup. · Update your description with things you want to do this Valentines.